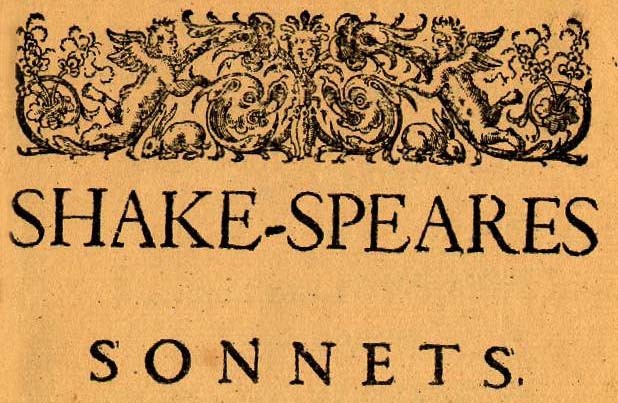 How Many Sonnets Did Shakespeare Write? 154! You are here: Home / Blog / Quick Facts / How Many Sonnets Did Shakespeare Write? 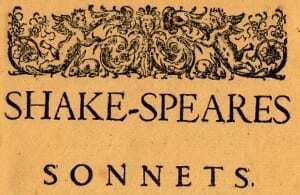 How many sonnets did Shakespeare write? 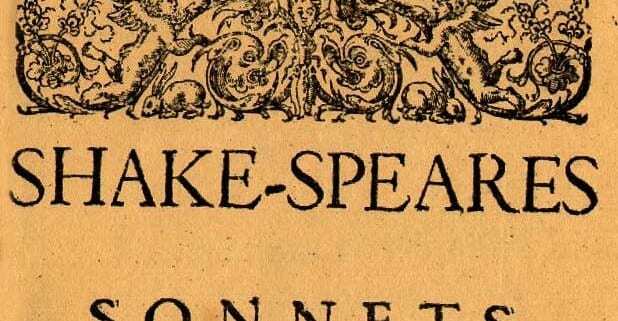 Shakespeare wrote 154 sonnets that we know of, first published in a 1609 quarto entitled SHAKE-SPEARES SONNETS. https://www.nosweatshakespeare.com/wp-content/uploads/2013/11/sonnet.jpg 403 618 warren king http://www.nosweatshakespeare.com/wp-content/uploads/2014/01/nss-logo.png warren king2014-03-08 11:00:362014-06-07 23:07:57How Many Sonnets Did Shakespeare Write? The 2014 Oscars & Shakespeare Oscar Pistorius: A Shakespearean Hero?